Enter for your chance to win a 3-night Houseboat Vacation on the Trent-Severn Waterway, National Historic Site of Canada. Share the experience with friends and family in a 10 Sleeper Houseboat Rental with Happy Days Houseboats. 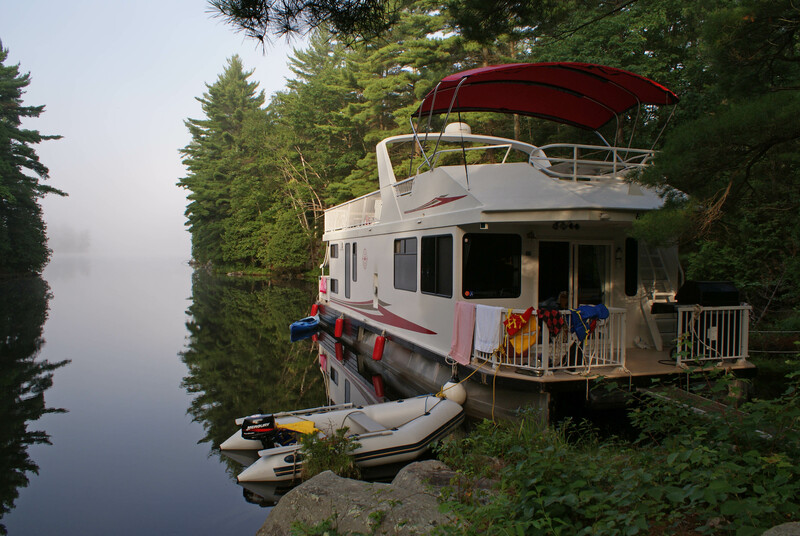 Enjoy an escape into nature and also convenient stops in waterfront towns like Bobcaygeon.